Wink One is a little dynamo ready to help you anytime, anywhere. Wink Play is incredibly easy to use and so difficult to put down! Get ready for compelling images! 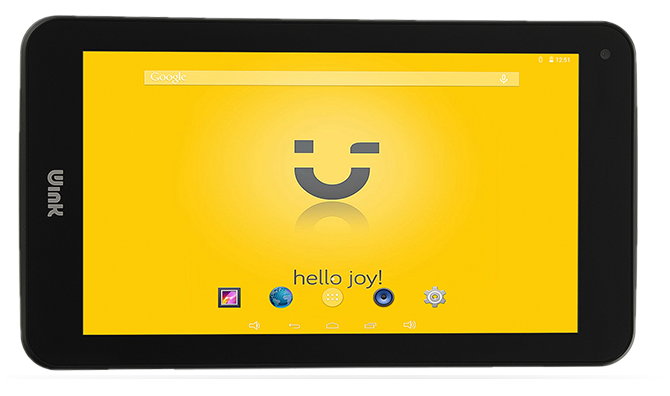 Just Wink and say „Hello joy! It’s light, it’s bright, and it’s thin – Wink Connect 3G has a lot to offer. Does it meet your demands? Download all the information you require on a certain item after selecting the category and the full name of the product.